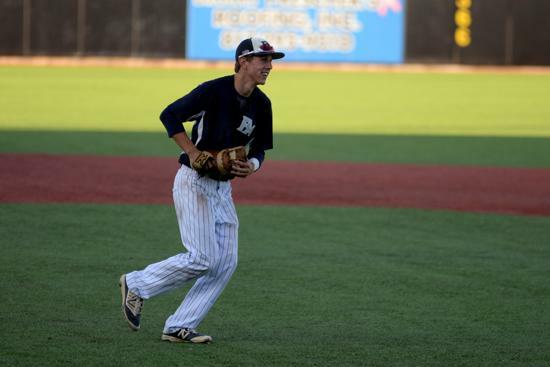 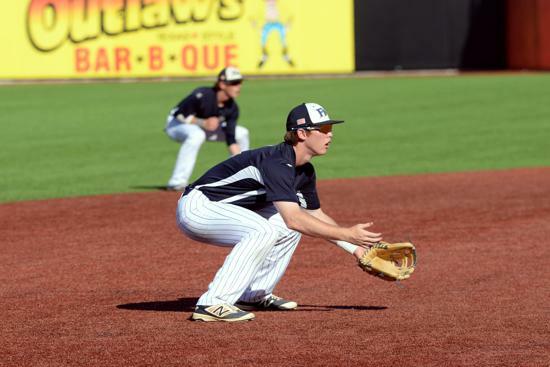 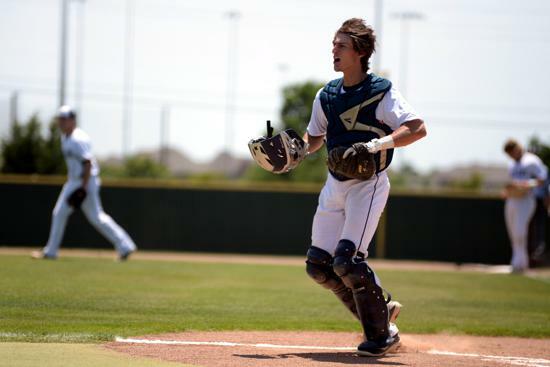 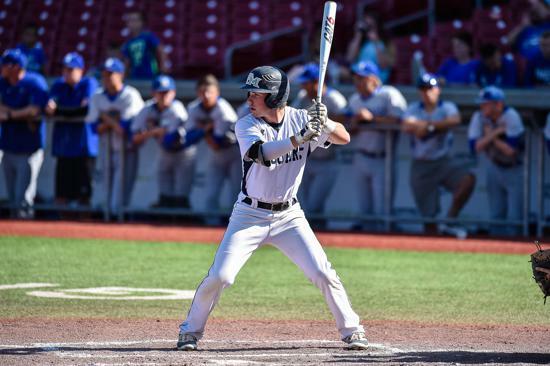 June 13, 2016: Flower Mound High School baseball players Nick Thornquist (Catcher, 2016) and Parker Scott (Pitcher, 2016) have been selected to the North Texas High School Baseball Coaches Association (NTHSBCA) All Star Team representing the Jaguar Baseball Program for the 2016 season. 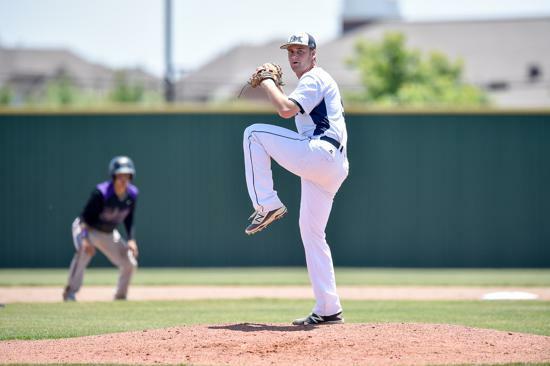 The NTHSBCA All Star Game will be played at Dallas Baptist University on Monday, June 13 at 7:00 pm. 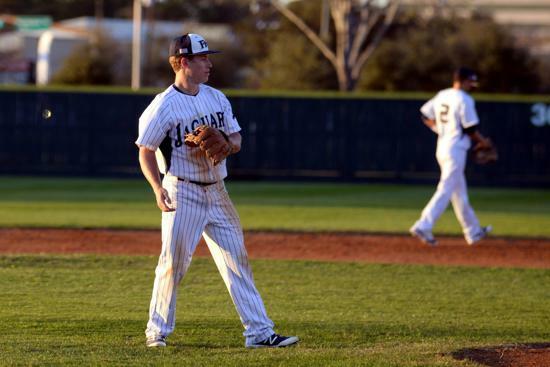 Congratulations to these outstanding Jaguar Baseball players for their accomplishments and leadership among their teammates and the local community. 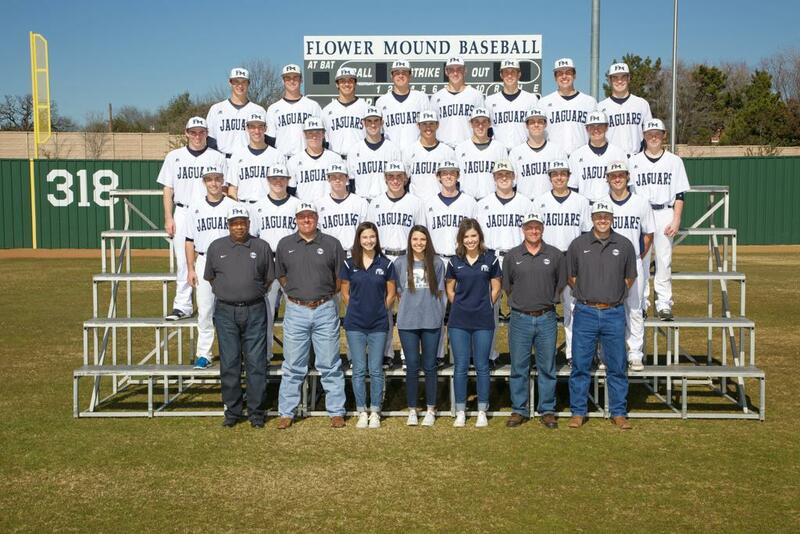 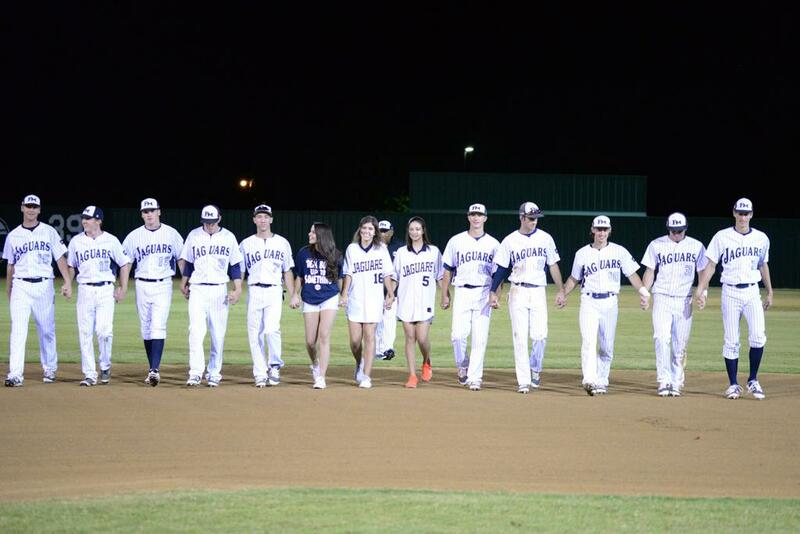 November 11, 2015 - Flower Mound High School is proud to announce that seven Flower Mound Jaguar baseball players have signed national letters of intent (NLIs) to play baseball at the collegiate level. 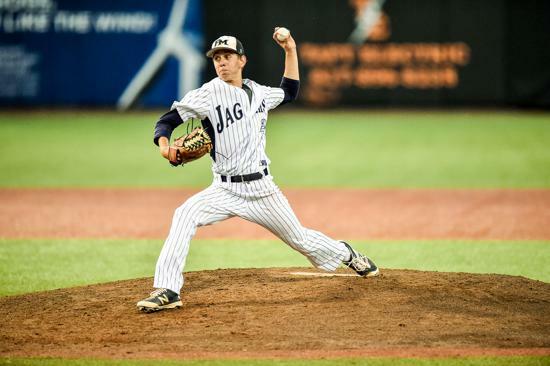 Congratulations to these Jaguar seniors as they continue their athletic pursuits beyond The Mound: Jonathan Smithey, Caleb Kilian, Zach Eggers, Parker Scott, Skyler Cox, Derek Wells, Nick Thornquist.